Our community’s youth had the opportunity to participate in an Erasmus+ project, a grant focusing on youth exchange and education in the field of self-sufficiency, environment protection and community building. 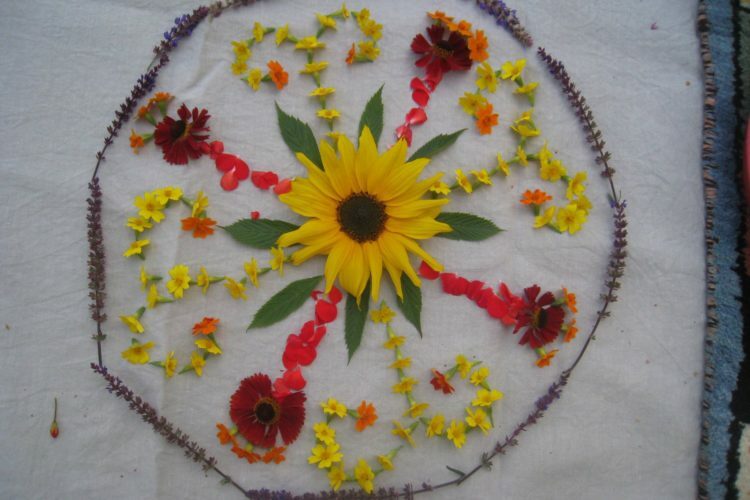 The project is called “Youth for Sustainability”. 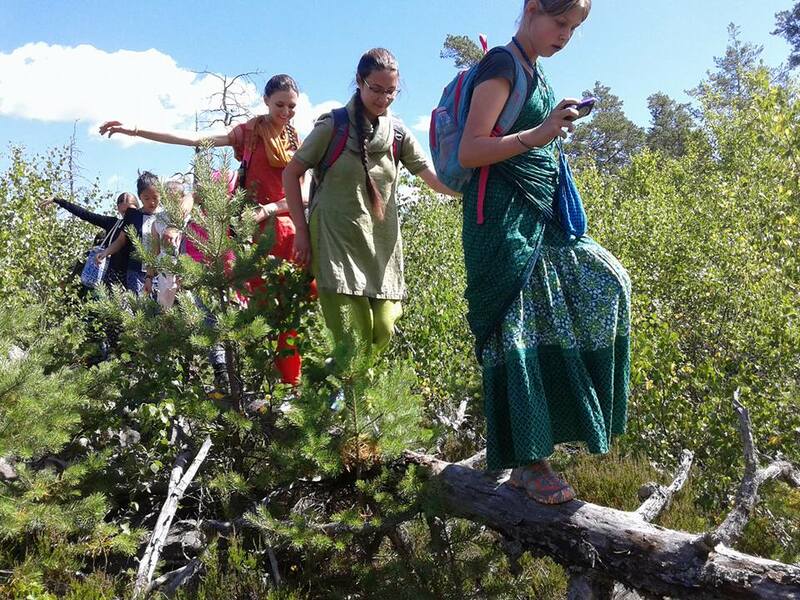 The spiritual leader of Krishna Valley’s community, Sivarama Swami, which is hosting the 10th European Farm Conference, invites participants from all over Europe and the world to take part in the annual ISKCON farm conference. 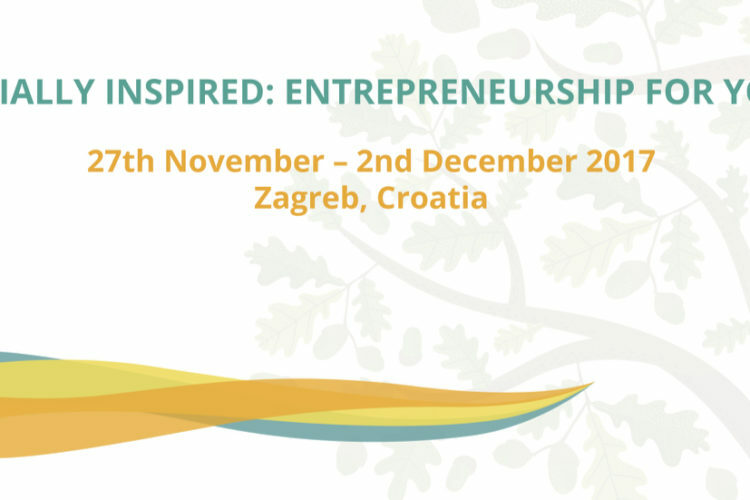 Watch the video and join the conference! 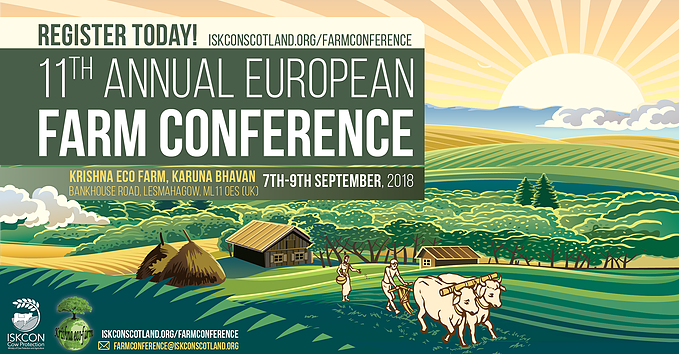 The ISKCON GBC Ministry for Cow Protection and Agriculture, which organized conferences on simple living in four continents last year, supports the 10th European Farm Conference. 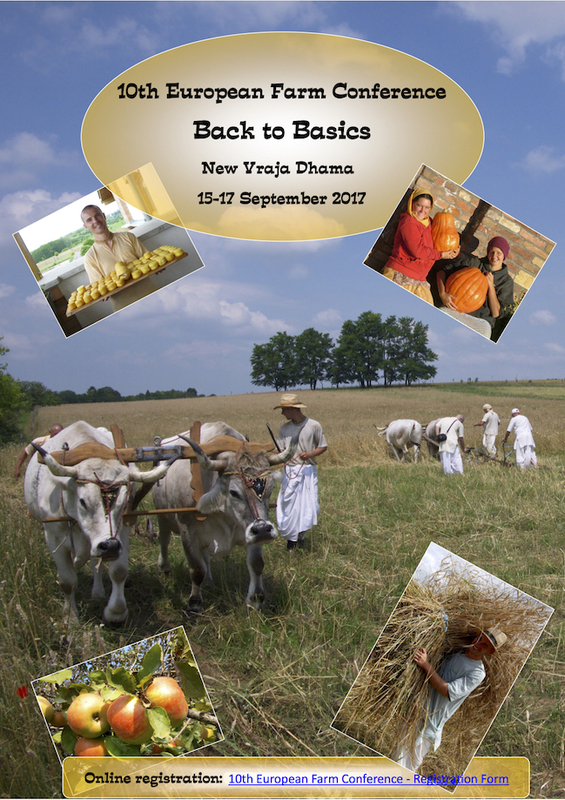 The conference, themed “Back to Basics,” will be facilitated by Krishna Valley, the primary model community of the Eco Valley Foundation. 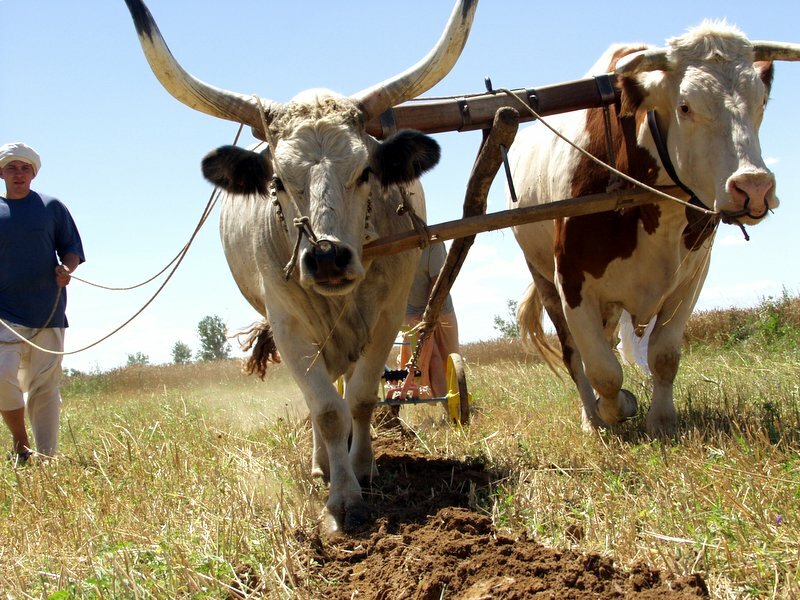 The Eco Valley Foundation organized the 16th Winter Meeting of the Hungarian Ecovillages, which was an enriching experience filled with personal connections and practical wisdom on community sustainability. During the organized and spontaneous discussions new dimensions opened up and the participants enriched each other with precious experience and ideas. Our project had its second meeting in Hungary, in the beautiful setting of Krishna Valley spiritual community, the foremost model community of the Eco Valley Foundation. One of our participant and project partner, Lara Orlic has written a report about the meeting, which describes her experience and highlights about the event. Enjoy reading!